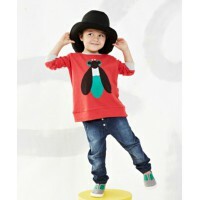 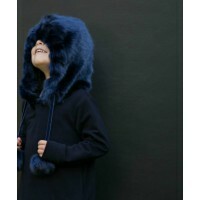 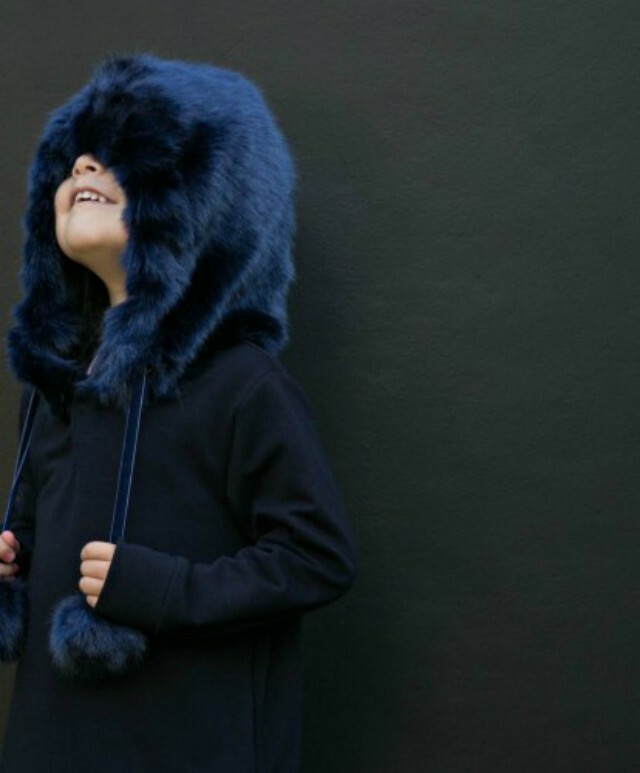 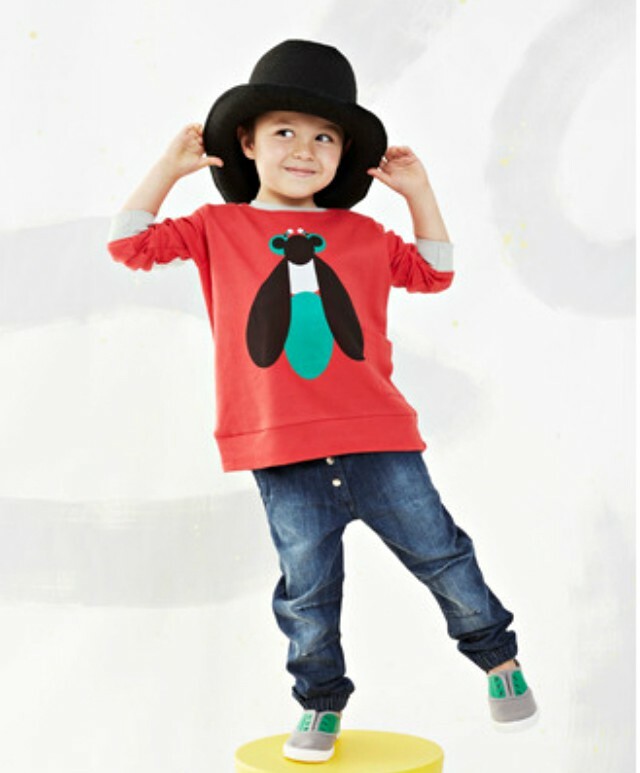 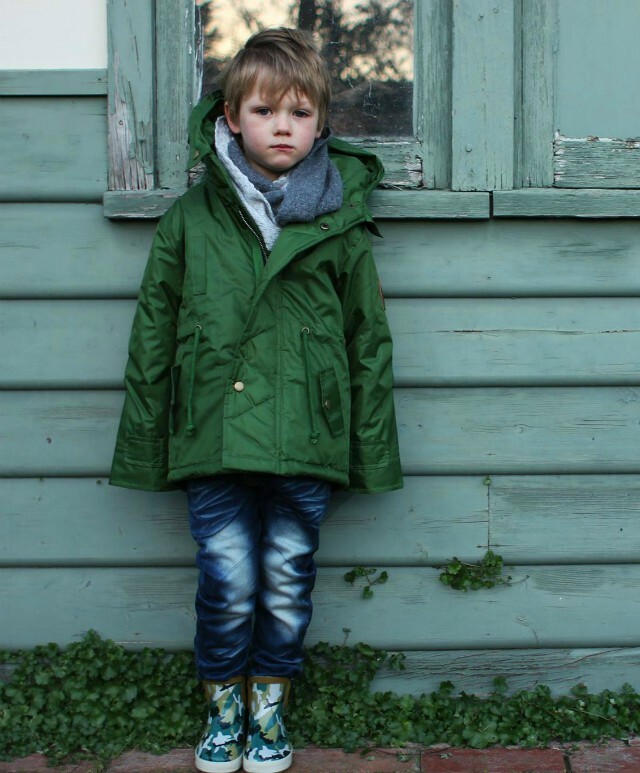 It’s sale time at And the little one said – 35% off all our lovely winter clothing on site now. 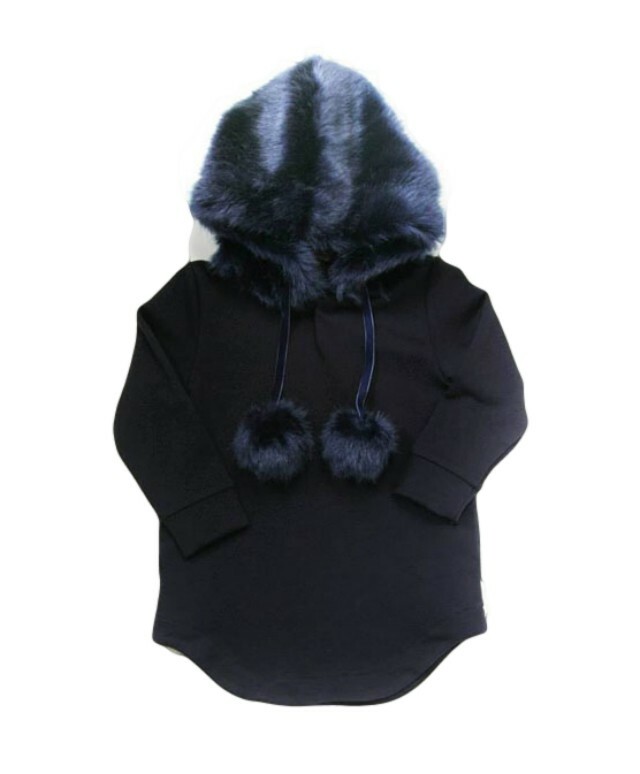 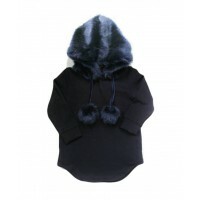 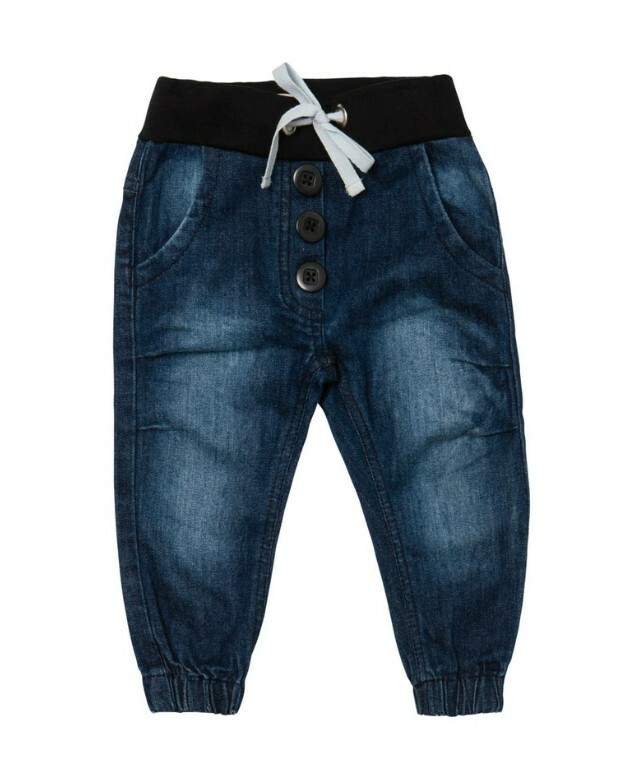 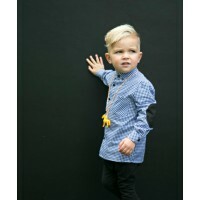 We’re a boutique children’s clothing & accessories website for ages newborn to 10 years. 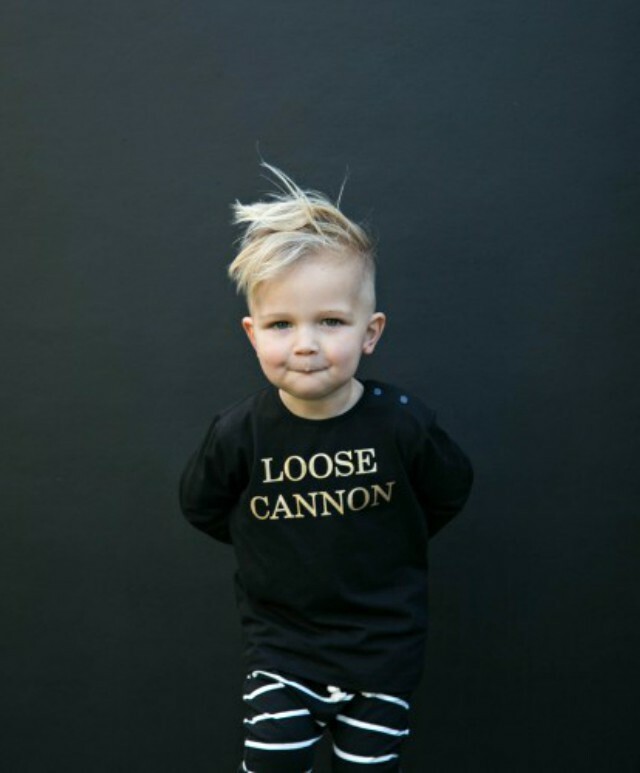 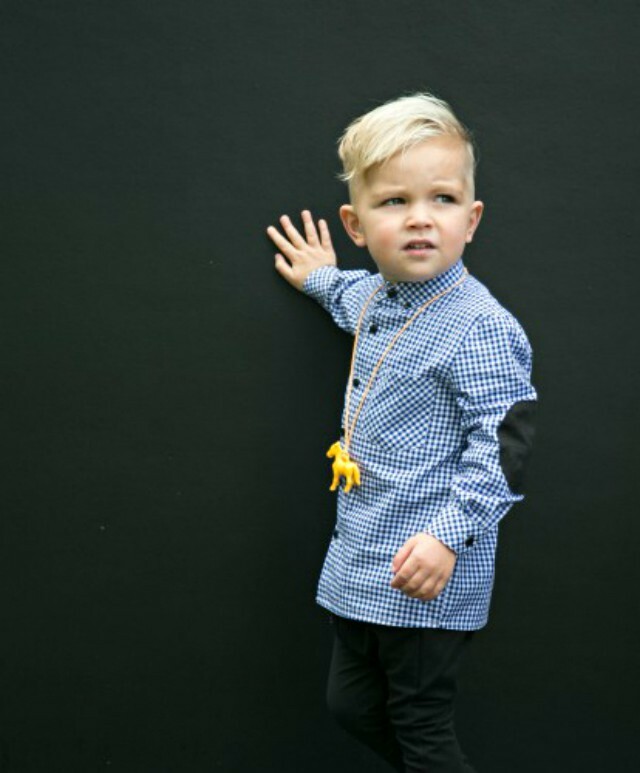 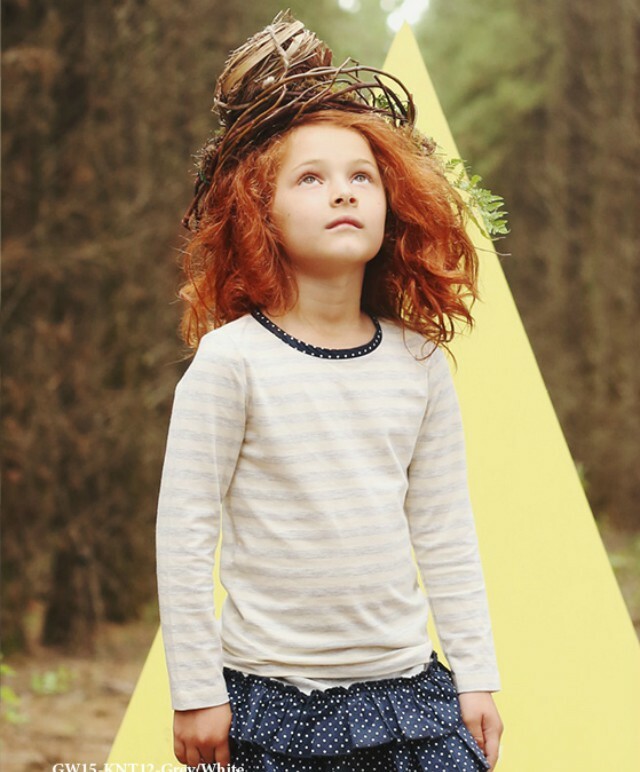 Our clothing brands include boutique Australian and New Zealand labels such as Wilson & Frenchy, Baobab, Petit De Nimes, Alphabet Soup, Frankie & Lola, Carbon Soldier and more. 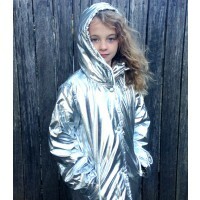 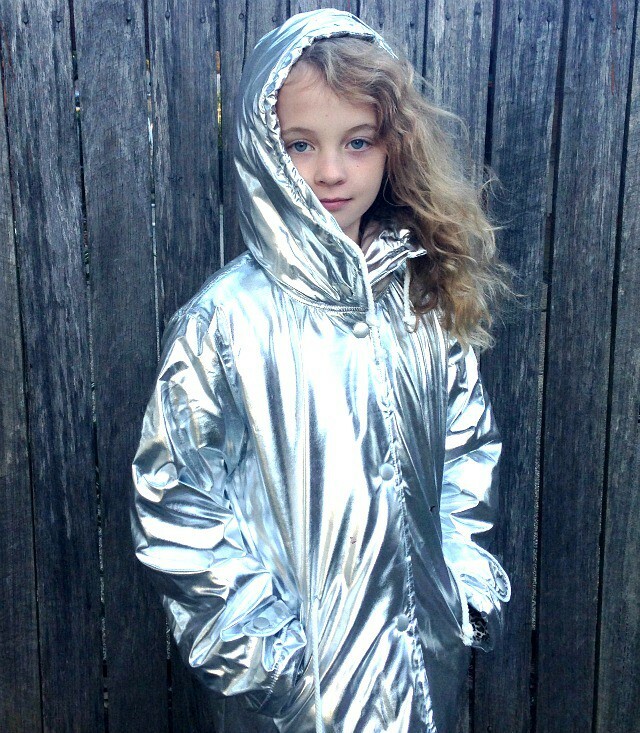 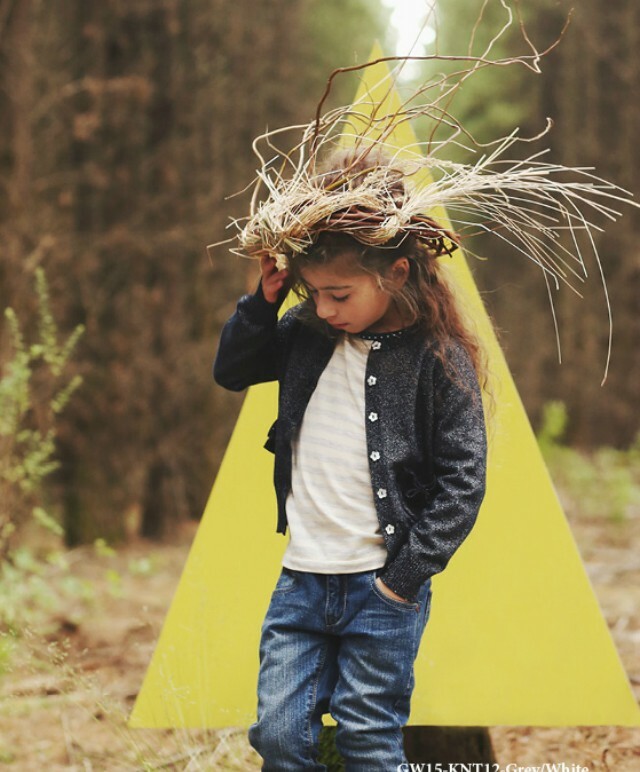 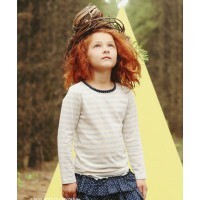 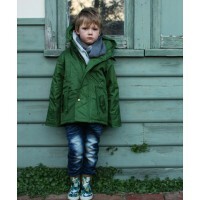 Some great savings on some of the coolest little brands around - Wilson & Frenchy Into the Woods growsuit now down to $23, the quirky Carbon Soldier Tallulah Skirt, now $42 or the Frankie & Lola Leroy Forest raincoat, now $52.00. 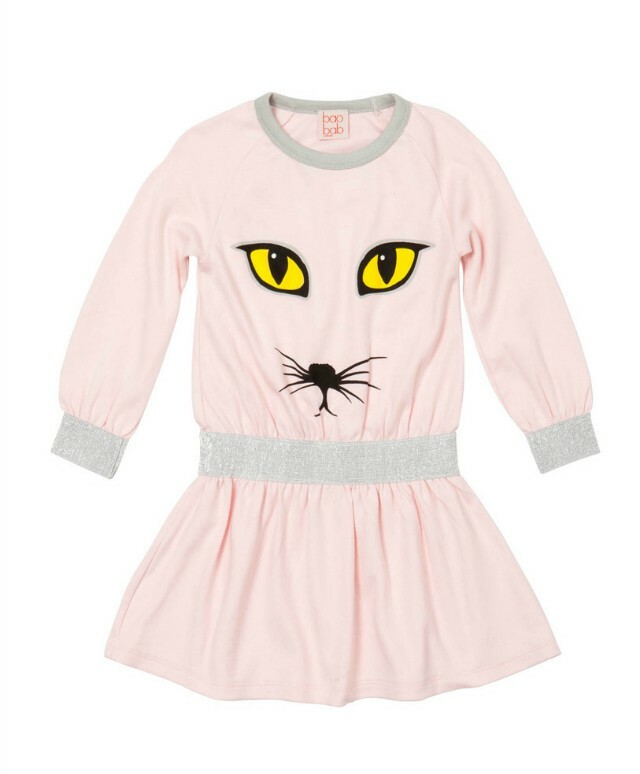 Save an extra 5% when you use the code ‘Missy5’ at checkout.